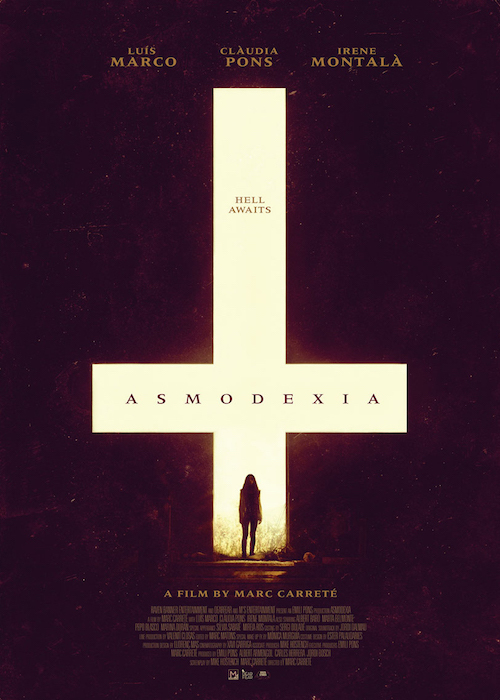 Eloy de Palma is an exorcist pastor roaming the darkest corners of the country with his granddaughter Alba. Their mission is to help those possessed by The Evil One, an infection of the soul that is spreading fast, especially among the most vulnerable members of society: children, mental patients, and drug addicts. There is also a mysterious cult following them, making it more difficult to help those in need. Each exorcism is tougher than the one before, and every battle with Evil reveals a piece of young Alba’s forgotten past – an enigma that if unconcealed could change the world as we know it.